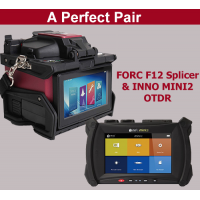 The New FORC F12R Ribbon Fusion Splicer & The INNO MINI2 OTDR - 1310nm/1550nm, 32dB/30dB & Jonard TK.. 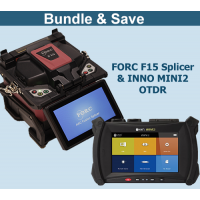 The New FORC F15 Core Alignment Fusion Splicer & The INNO MINI2 OTDR - 1310nm/1550nm, 32dB/30dB & J.. 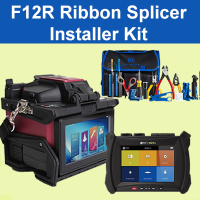 The New FORC F12R Ribbon Fusion Splicer & The INNO MINI2 OTDR - 1310nm/1550nm, 32dB/30dB FORC F12R.. 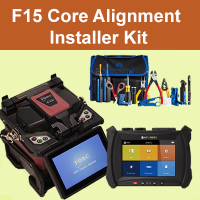 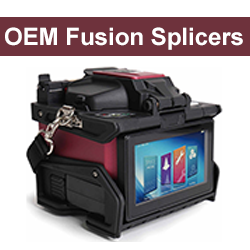 The New FORC F15 Core Alignment Fusion Splicer & The INNO MINI2 OTDR - 1310nm/1550nm, 32dB/30dB F..